In our special Italy issue of ModelsMania, we are featuring DJ Alex Milani. Here is an excerpt from his exclusive interview. You will find the complete interview in our Italy issue coming soon. How did you get started as being a DJ? 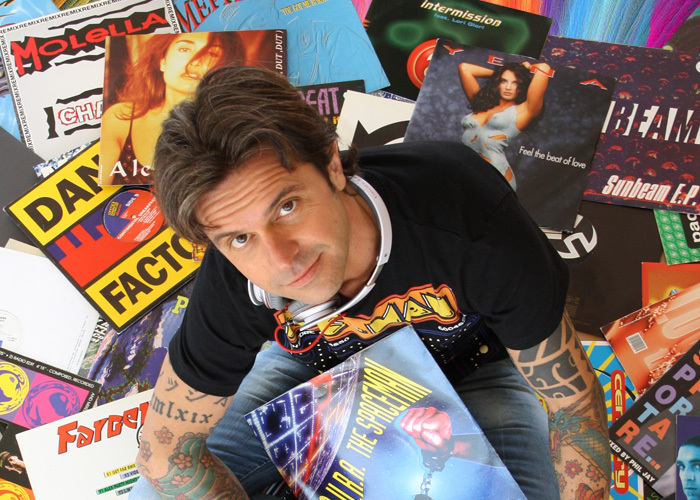 I have started to play music like a dj in 1983 at 14 years to birthday parties and litte parties in my town with friends.. at 19years old I start to work in a little radio station in Brescia (my town) named Radio Onda Azzurra, and in little club on Garda Lake. Your favorite bands or artists?